If you believe you need Water Heater Services in your Spring, TX home, don't delay. Call (713) 936-4196 right away. 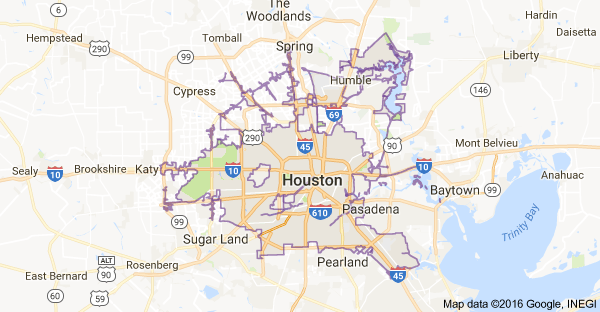 Spring Plumbing Services in Spring, TX are the most affordable plumbers in Spring TX and strive to improve all your plumbing related issues in a timely and efficient manner. We understand that as a new customer, you are taking a chance with a new company. But you can trust us to help you in understanding everything we can and will do for you when it comes to new construction, repairs, remodeling and installation. Spring Plumbing Services provides excellent service! Our priority is to make sure all your plumbing needs are covered. You can rest assure that we will offer our prompt and affordable service whenever you need us. 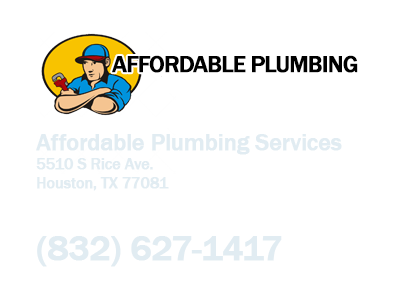 So give us a call if you need services like sewer, pipe repair, water heaters, water heaters, backup systems, toilets, sinks, gas lines, septic tanks, backflow prevention, faucets, garbage disposals, showers, tubs, fittings, valves and vacuum pumps. For your convenience we are available 24 Hours a Day for emergency Spring Plumbing onsite services. We do not charge for overtime! Spring Plumbing Services Spring TX strives for excellence! Our plumbers are always courteous, dependable, and friendly; no matter what time your plumbing issues arise. We value the satisfaction of all our existing customers and are always happy to speak with prospective customers to provide more information or a quote for our services. Feel free to browse our site to view more of what we can offer you, or contact us Tovah Plumbing Services Spring TX today to rid your life of annoying plumbing and drainage problems!.